Zodiac Heating and Air Conditioning, Inc. provides the best value in heater sales and installation in the San Fernando Valley region. We have more than 30 years of experience customizing heating and cooling solutions for homes and businesses and thousands of satisfied clients throughout Van Nuys, Glendale, Calabasas, Santa Clarita, West Hills, Tarzana, Simi Valley and surrounding areas. We sell and install a wide range of split and packaged heating systems and are a proud Carrier Factory Authorized Dealer. 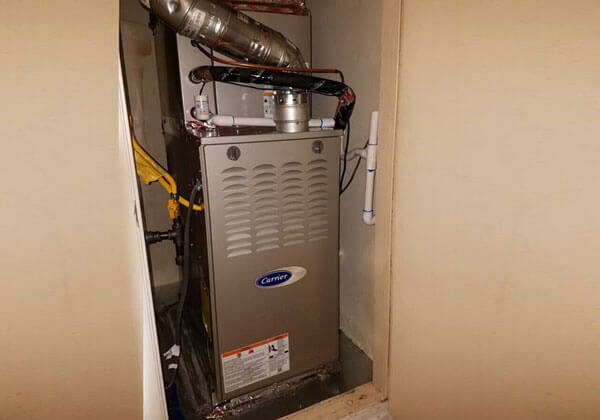 With our access to a diverse full range of gas and electric furnaces, heat pumps, combined HVAC systems, and ductless mini-splits, we are able to accommodate nearly any customer's needs, preferences, and budget. Our pricing is always competitive, and we can help you get financing for your new system. Additionally, we stand behind our Carrier furnace installations with a 100% satisfaction guarantee for one full year and a 10-year parts and labor warranty. Having your heating and/or air conditioning system custom designed by a qualified HVAC professional is extremely important if you want to get maximum indoor comfort and energy efficiency. Our sales representatives have over 20 years of industry experience and receive ongoing factory training. They excel at customizing HVAC systems for homes of all sizes and small commercial properties. They will take into consideration the size of your property, the space available for your unit, your lifestyle, your energy efficiency goals, any special concerns such as allergies, asthma, excessive static electricity or dryness, and your budget. They'll educate and guide you every step of the way, so that you can be confident that you are making the best decision for your home or business. Based upon our on-site assessment and consultation, we'll design a comprehensive heating and air conditioning plan and provide you with an upfront, written estimate. We offer upfront, flat rate quotes, so there will be no extra charges if the job takes us longer than expected, and we give you the time you need to consider your options and obtain quotes from other heating and air conditioning companies. If you approve the quote, we'll proceed with scheduling your new furnace installation. All installations are performed by highly skilled, NATE-certified technicians with at least seven years of industry experience each. They receive ongoing factory training from Carrier as well as non-brand-specific training from NATE, Southern California Edison, and other leading HVAC organizations. All work is done according to manufacturer specifications and meets current building codes. The job can also include installation or repair of ductwork and the addition of air purification systems and humidifiers. While we are working on your installation, we'll treat your home or business with respect, finish our work in a timely manner, and take the time to explain how to operate your new heating system its thermostat. If you need a new or replacement furnace, call us today to schedule your free on-site consultation. 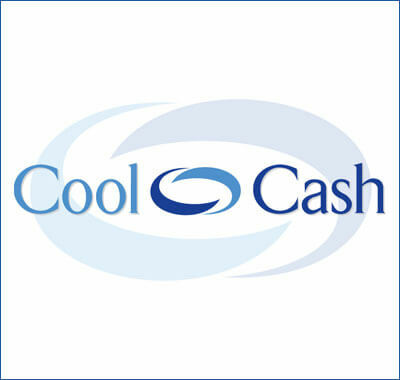 As a Carrier Factory Authorized Dealer, we're able to offer low-rate financing options for 6, 12, 36, and 60 months as well as Carrier Cool Cash Rebates. We also offer financing through the HERO Program and Energy Upgrade California and are aware of all the latest tax credits and energy rebate programs. Zodiac Heating and Air Conditioning, Inc. is a fully licensed and insured HVAC contractor serving clients throughout Calabasas, Glendale, Pasadena, Santa Clarita, Santa Monica, Simi Valley, Los Angeles, Valencia, and all surrounding cities. We are locally and family owned.